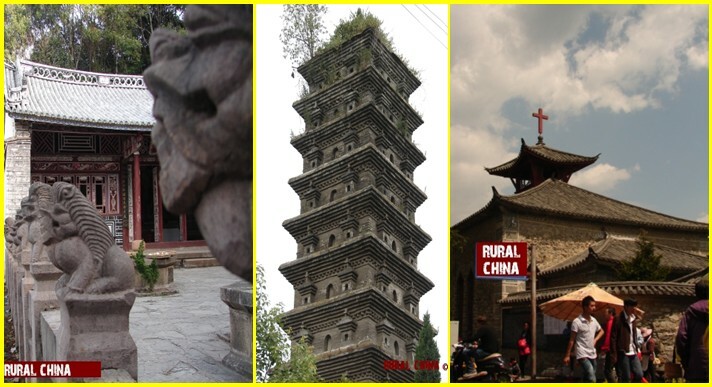 Taoism (Daoism), Confucianism, Buddhism, Shamanism, Islam & Christianity all these teachings are still very present in China, thus making the country into the greatest spiritual center, yet somehow allowing the Chinese people to enjoy harmonious life. For over three thousand years , religious movements have waxed and waned, consisting mainly of Confucianism, Taoism, Buddhism, Christianity, Islam & folk religions. Confucianism , Taoism and Buddhism are the major Chinese thought systems or religions. Christianity & Islam are followed only by some groups of people and local folk religions are popular among aboriginal ethnic groups. 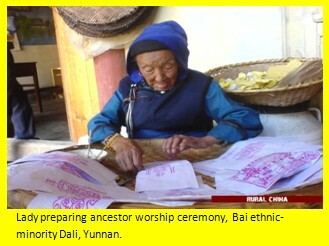 Folk religions vary greatly as they are the tribal beliefs developed by the fifty-five different minority ethnic groups in China. These groups have three things in common in their local religions: ancestor worship, totemism and animism. Yunnan is proud of its ethno-diversity, which features pluralistic folk religions. Confucianism, Taoism and Buddhism are the earliest thought systems attempting to construe the origin of the world and the ultimate truth of life so as to form a framework of orientation and devotion for the Chinese. During the first three decades in New China’s history between 1949 and 1979, traditional Chinese culture was wrongly criticized and rejected as “feudal superstition” for political sake. 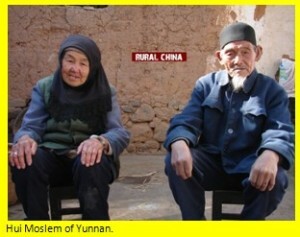 Since 1980’s China has adopted an open attitude toward it’s own traditional culture as well as world culture. 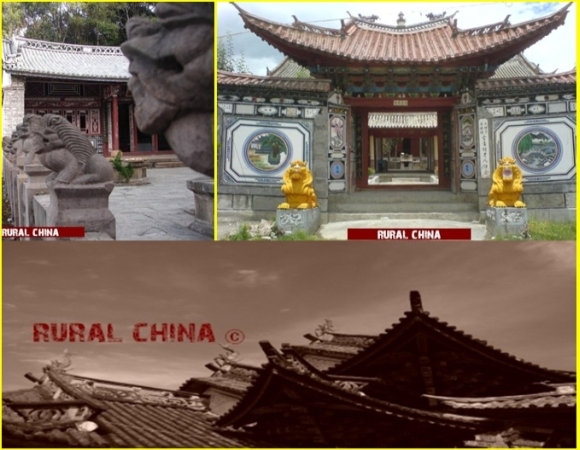 The value and status of Confucianism, Taoism and Buddhism have been rehabilitated. 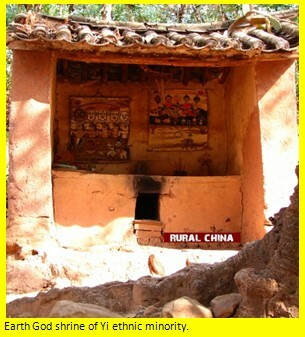 Please contact Rural China for more information on themed travel tours.